So, you’ve found your dream home… let’s figure out the best way to pay for it. If you are fortunate to be in a position to purchase your home with 100% cash, you’ll likely have an edge with sellers, especially when a home has multiple offers. 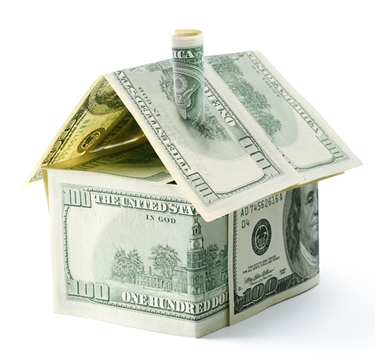 Cash sales are typically more attractive to sellers because cash buyers don’t usually need 30 or 45 days to close. Once the home inspection and other contingencies have been satisfied, closing can take place in as little as seven days. There are also fewer financial hiccups with a short escrow period, and faster closing puts the money into the seller's pocket sooner. Another perk: your cash offer might be so attractive to a seller that he/she may be willing to discount the list price considerably. With mortgage rates so low, some buyers are currently opting to finance their property purchase. An advantage of raising finance outside the U.S. is that any effective purchase here in Florida could be considered cash, which can result in a saving of thousands of dollars in bank related closing costs. Homes purchased with U.S. mortgages (versus international financing) typically result in a slower closing, which in turn may make any offer a little less attractive proposition to any seller when negotiating an offer to purchase. This, however, is the way the majority of buyers purchase homes in the U.S. 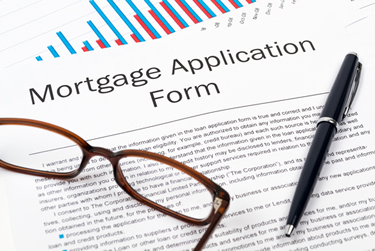 The other downside of securing a U.S. mortgage is that this type of loan typically requires far more paperwork than loans secured in other countries.